Thank you for your interest in Nashville, Tennessee. We are proud to be known around the world as Music City. We are a city that has long been fundamental to the development of music – music of all genres. From writing to recording to performing live, musicians haven’t just played music in Nashville - they have created it here. Nashville’s music scene is multifaceted. From quiet listening rooms and high-energy rock clubs to classical performances and live stage shows which are second-to-none. 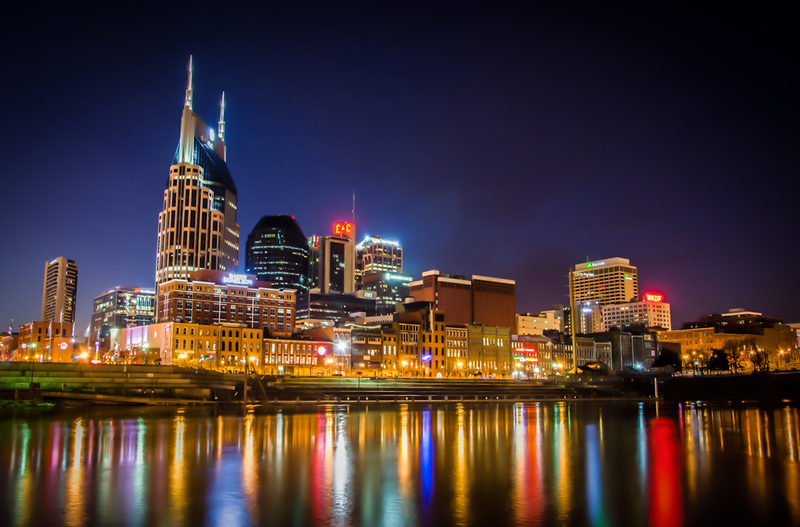 But, Music City also offers a vast array of historical and cultural attractions that complement our musical backdrop. Whether you’re visiting art galleries, museums or historical institutions you’ll find that Nashville has found a way to hold onto its heritage and charm while continuing to move forward and remain modern and relevant. Between taking in the sights and sounds, sample the incredible cuisine at some of Nashville’s finest eateries and visit neighborhoods from the hip and trendy, to the posh and affluent. We think you’ll find your dining and neighborhood options to be just as varied as the music in Music City. Come experience a city known around the world for Southern hospitality and authenticity. And once you visit, it won’t take you long to discover why Nashville is Music City, the friendliest Sister City in the world.